The opportunity is to collaborate by federating national and pan-African capabilities to create an African capacity that is greater than the sum of its parts. Discussions between a number of key African scientists and their organisations, together with officers of the International Science Council (ISC), its Committee on Data (CODATA), the South African Department of Science and Technology (DST) and the National Research Foundation (NRF) led to creation of a Pilot Project to explore the potential of a major pan-African initiative in Open Science. The Pilot has been successful in engendering enthusiasms and commitment across Africa, leading to the creation of an interim Advisory Council that has made the decision to promote a major enabling initiative in and of Africa, to create an African Open Science Platform. A meeting of relevant African thought leaders in March 2018 confirmed this view and agreed the following strategic concept. 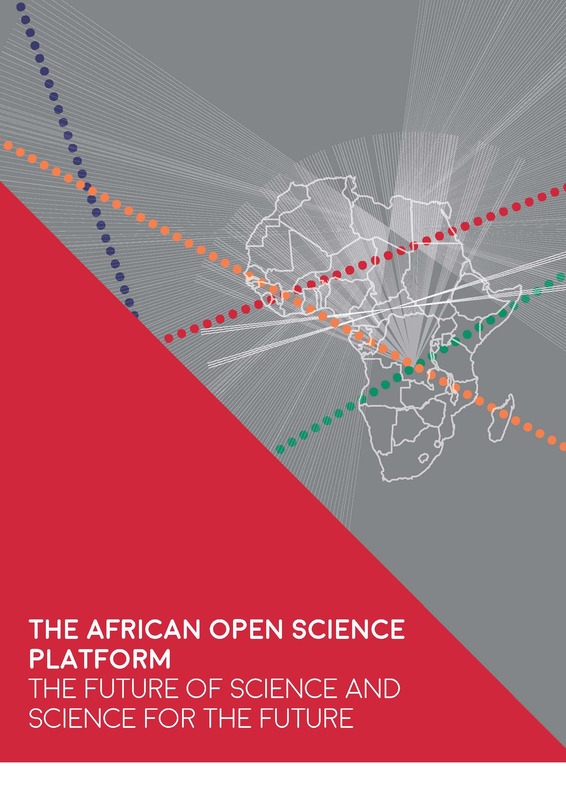 This vision is laid out further in the report from that meeting The African Open Science Platform: The Future of Science and the Science of the Future. The formal launch of the Platform is planned for December 2018, with an operational launch of platform strands as soon as possible after that date, and by January 2020 at the latest. 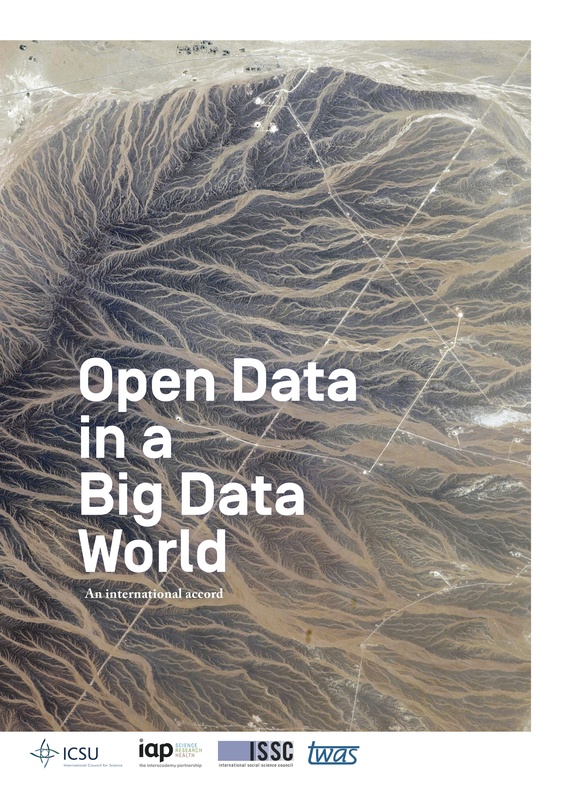 The roots of the initiative lie in the Science International Accord on Open Data in a Big Data World which was launched at Science Forum South African in December 2015. The Accord presented a set of principles and enabling pracies for Open Science. In sum, it set out a blueprint for the African Open Science Platform initaitive.